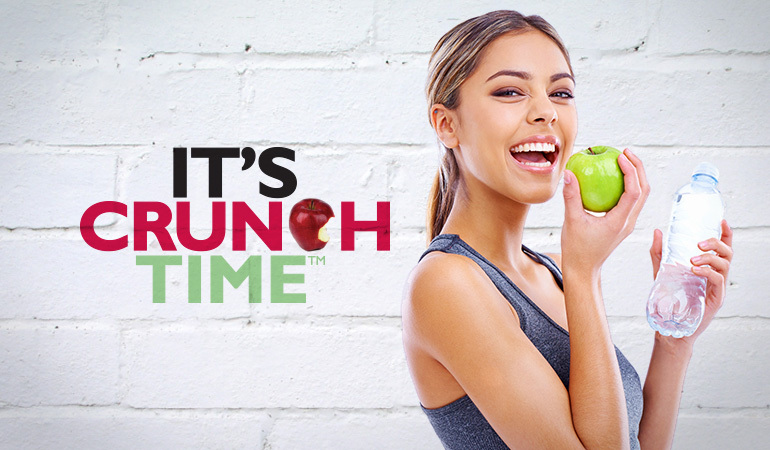 The It’s Crunch Time™ campaign, an initiative of the Bowel Cancer Australia, promoted participation by eligible Australians in Phase I and II of the National Bowel Cancer Screening Program. 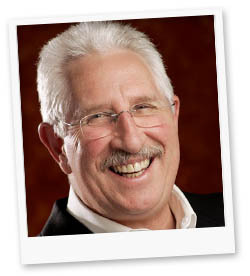 The campaign featured Max Walker AM and was launched by the then Minister for Health and Ageing, the Hon Tony Abbott MP. The aim of the the It’s Crunch Time™ campaign was to raise awareness of the major risk of bowel cancer and its prevention through early detection. 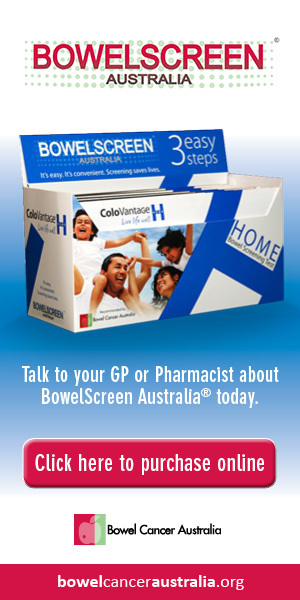 The National Bowel Cancer Screening Program is being phased in over a number of years by the Australian Government. 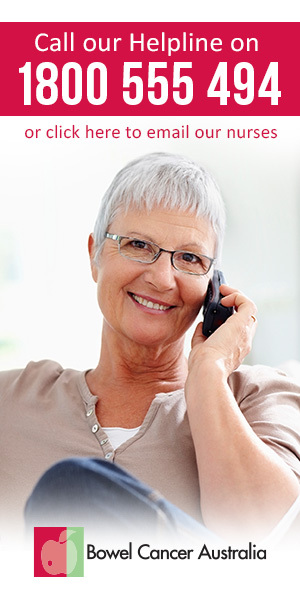 Initially, screening was offered to Australians turning 55 or 65 years of age between May 2006 and June 2008, and those who were involved in the Pilot Program that ran from November 2002 to June 2004. The second phase of the National Bowel Cancer Screening Program commenced on 1 July 2008 and offers testing to people turning 50, 55 or 65 years of age between January 2008 and December 2010.  People eligible to participate in the Program will receive an invitation through the mail to complete a simple test called a Faecal Occult Blood Test (FOBT) in the privacy of their home and mail it back to a laboratory for analysis. The test looks for blood in bowel motions, which may be a sign of bowel cancer. These screening tests have been shown in overseas clinical trials and in the Bowel Cancer Screening Pilot Program to be simple to use and highly effective. Participants with a positive test will be advised to discuss the result with their doctor, who will generally refer them for further investigations, usually a colonoscopy.